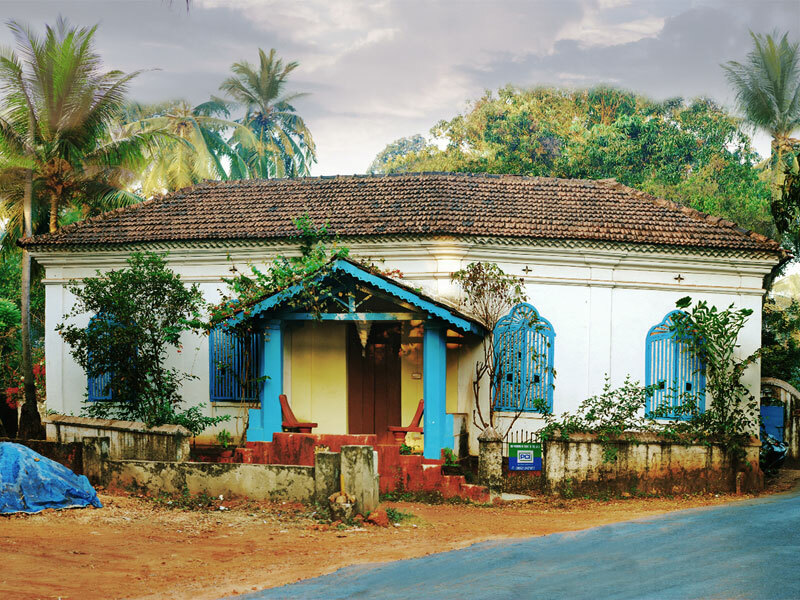 Heritage and classic Goan - Portuguese houses are found across various parts of Goa. 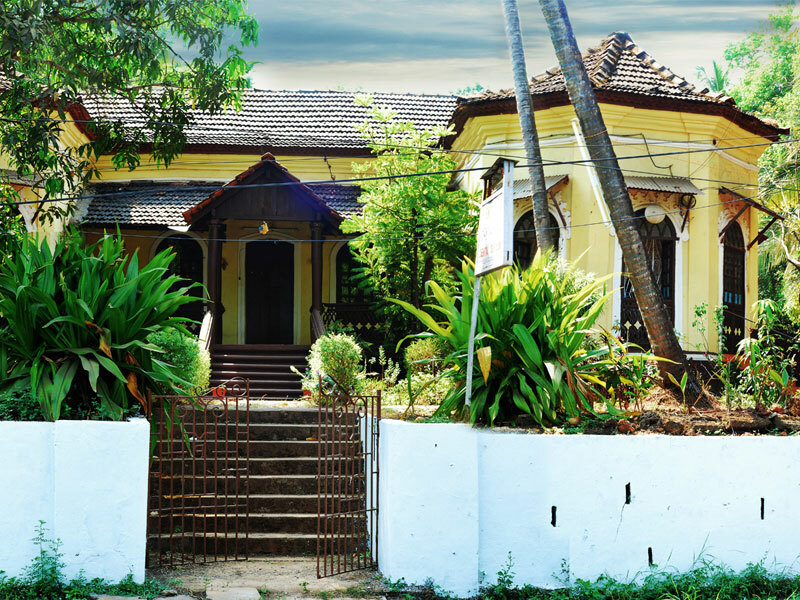 While some are well maintained others remain abandoned and in a dilapidated condition. 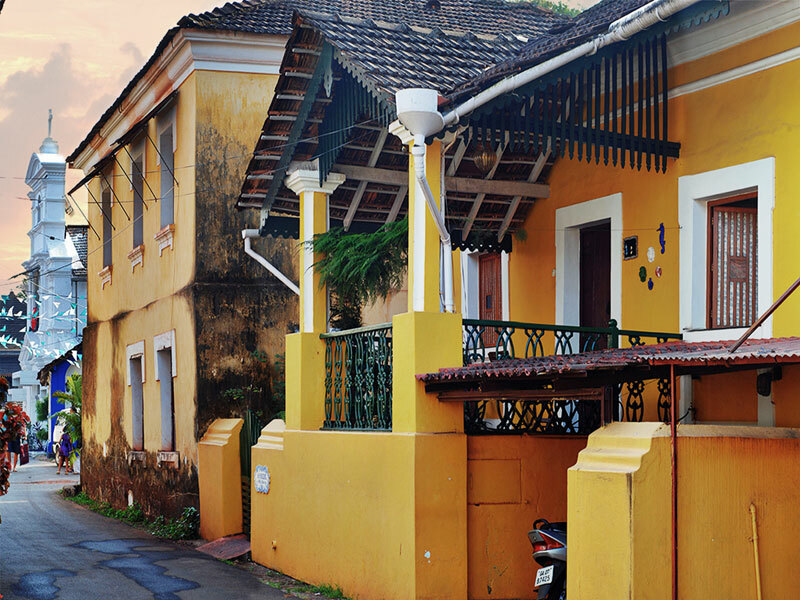 These houses are existing reminders of an art style that belongs to the late 1700's to early 1900's. 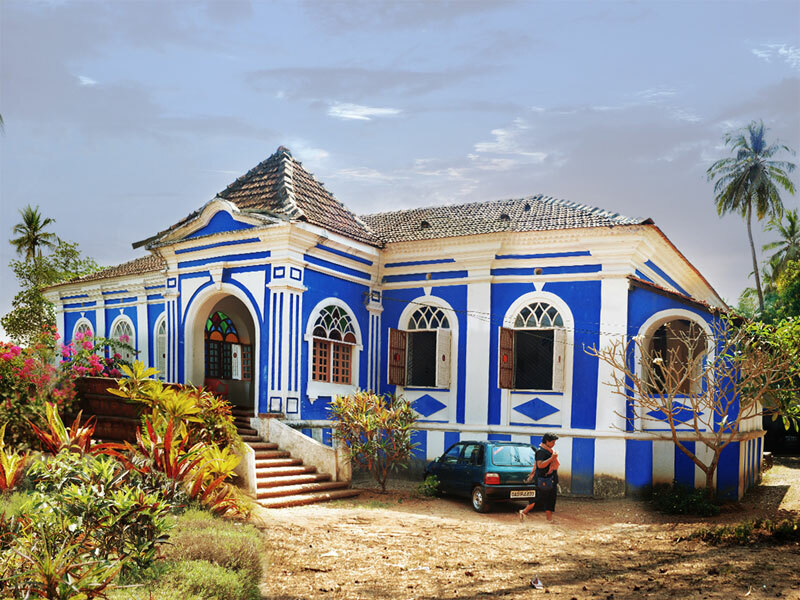 As a legacy of the era of Portuguese colonization, these houses are not only symbols but they still remain occupied and alive due to some locals, who value and preserve these traditional mansions of their ancestral Goan aristocracy. 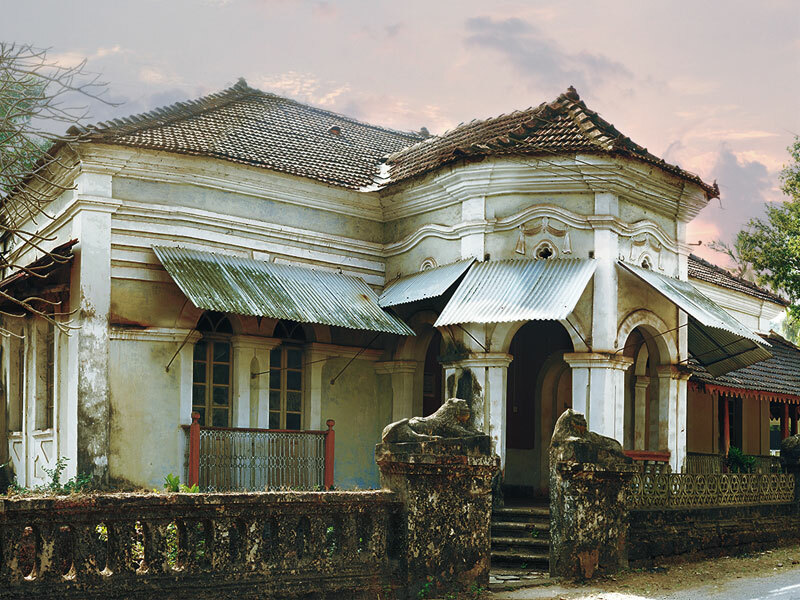 With houses dating back to the 1700's that are still immaculate and inhabited by the following generations it seems that unlike the other colonial powers in India, the Portuguese managed to leave a more visible mark on the residential architecture of the regions that they ruled. 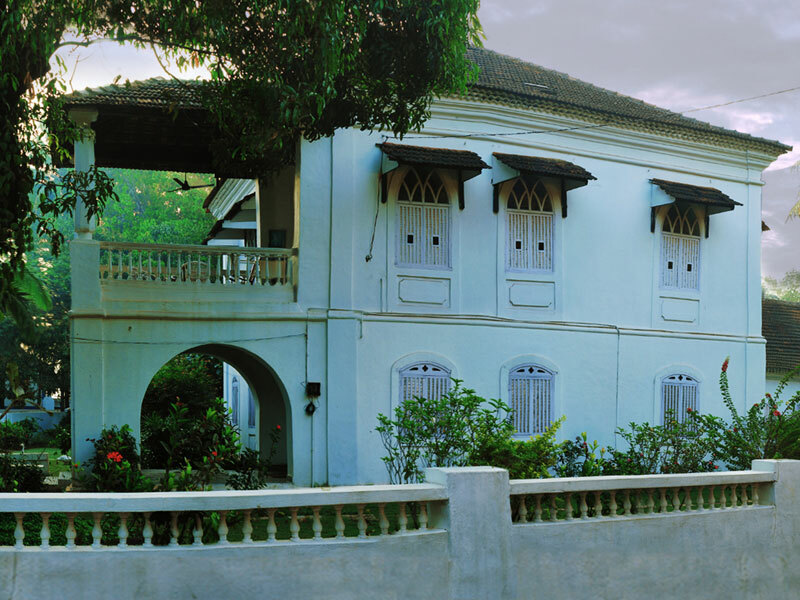 The Portuguese were inspired by European architectural styles. 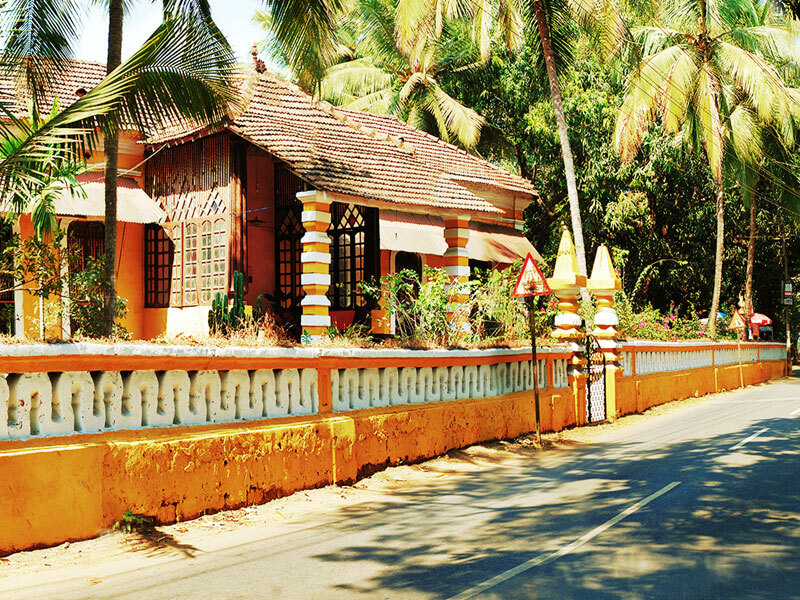 The houses in Goa remain confined to the rural areas such as Chandor and Loutolim. 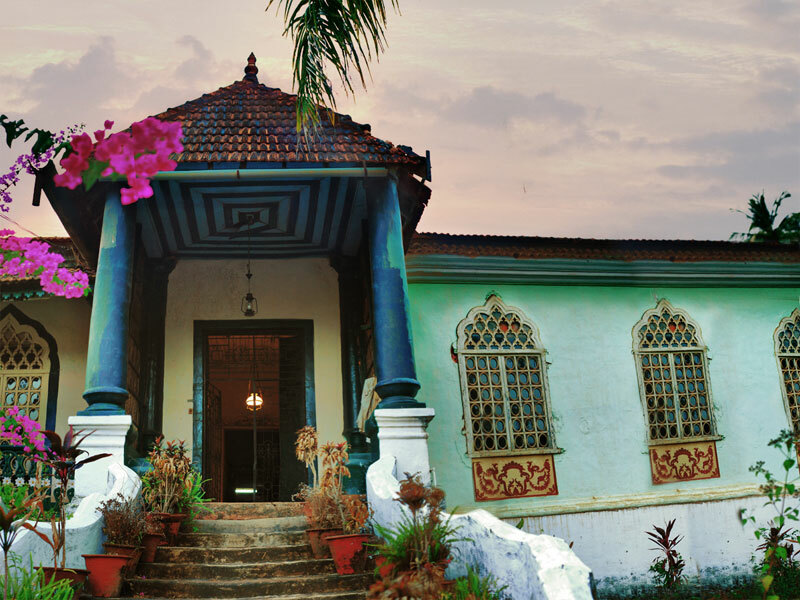 While the materials and constructions techniques remained local, the furnishings, decorations and ornaments came from across the world. 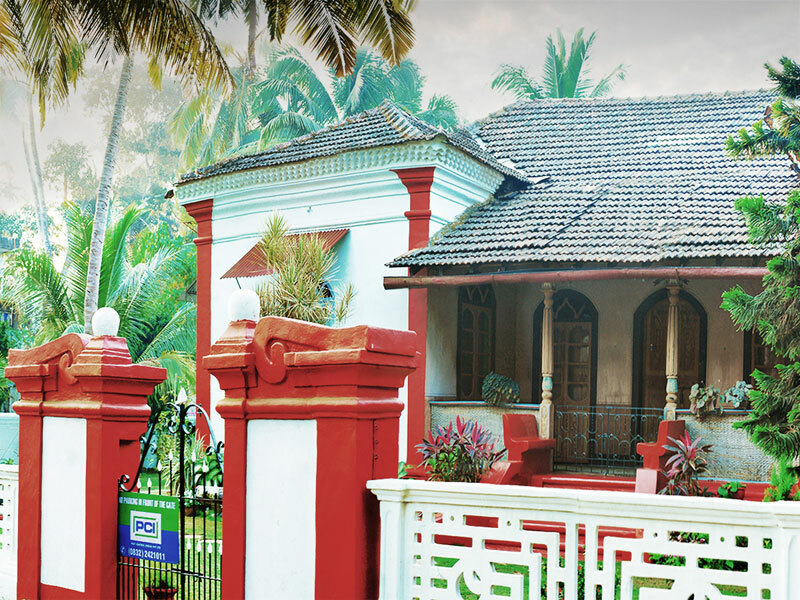 The walls and pillars of the house were built from red laterite stone and local wood. 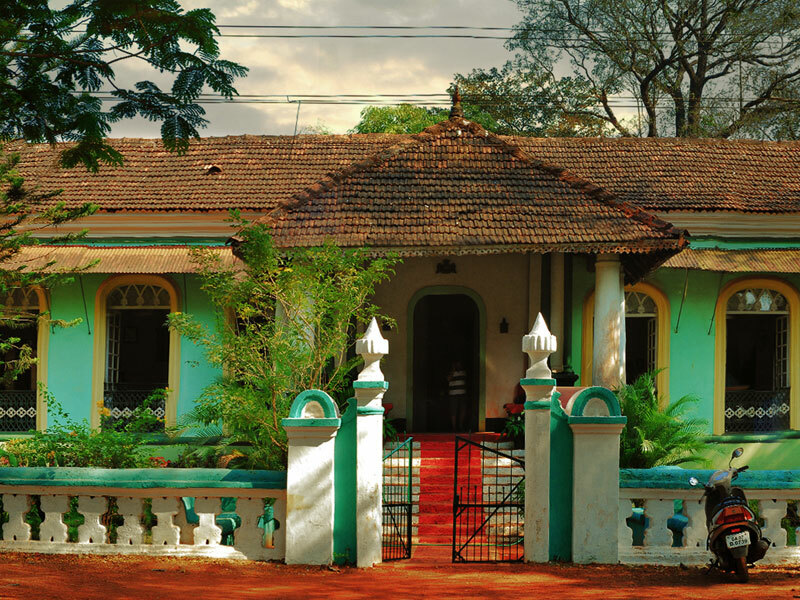 While the roof was overlaid with terracotta tiles coming from Mangalore. The inside of the house is festooned with porcelain from China and Macau, Cut - Glass and mirrors from Venice, chandeliers from Belgium and tapestries from Portugal. 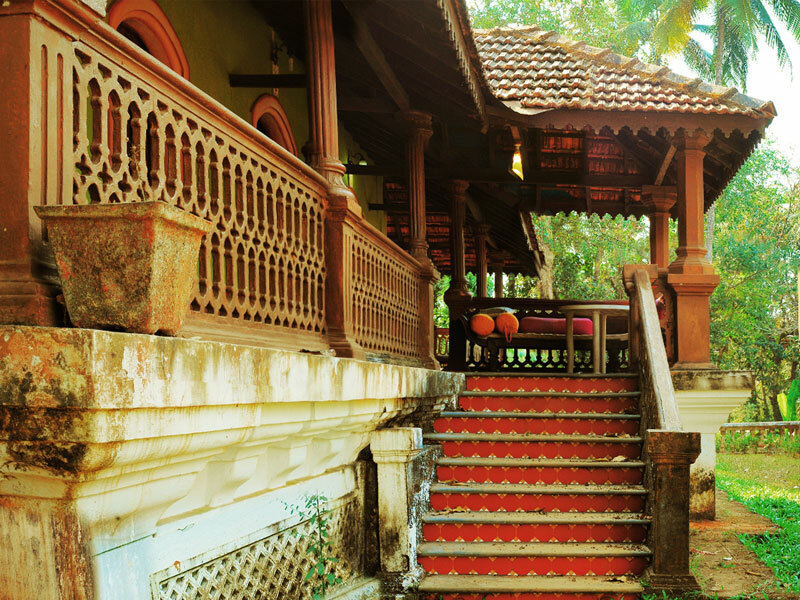 The exquisite Rosewood furniture was carved by the local craftsmen. 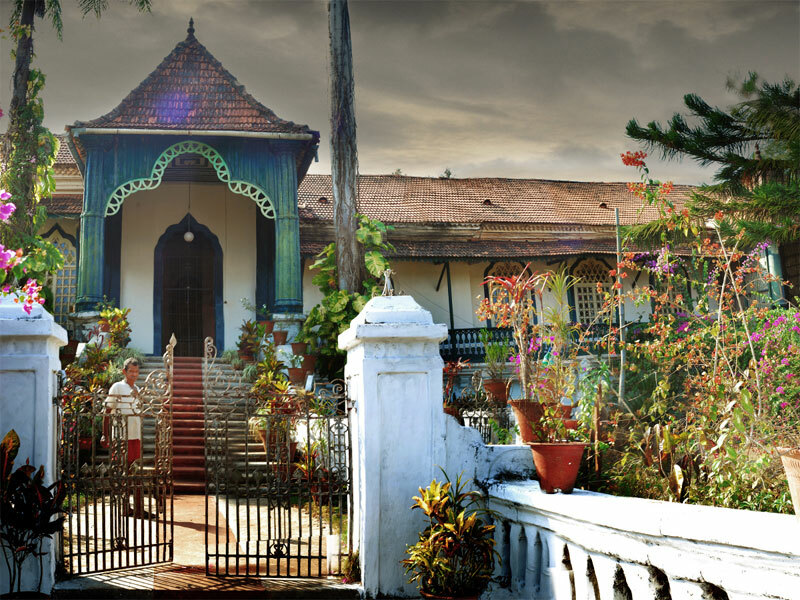 Just as the exterior facade of these mansions is attractive, the interiors make a much more impressive sight with their own mini - chapels and dance rooms. There are long and well preserved dining rooms, the drawing rooms usually boast of a magnificent collection of blue china ceramics and glass artefacts.